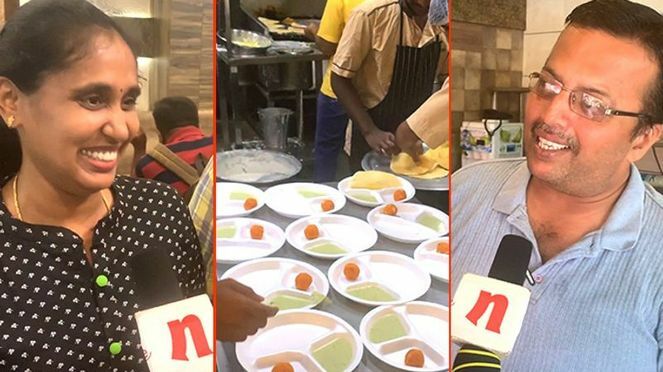 Sanjay Dutt to make a comeback in Sandalwood? After a gap of 21 years, actor Sanjay Dutt is set to make a comeback into the Kannada film industry with the KGF sequel. 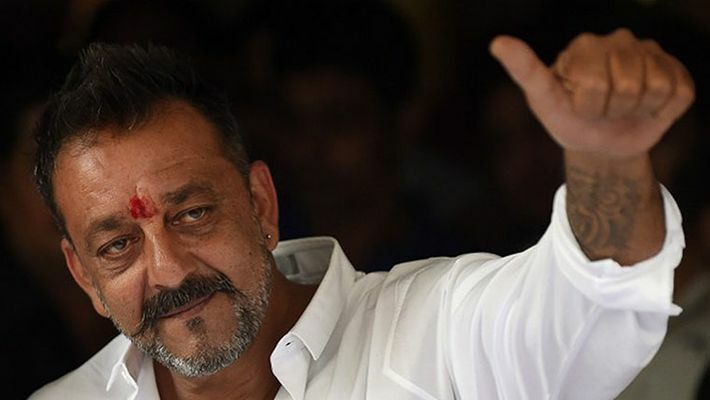 After 21 years, a full-fledged role awaits Bollywood actor Sanjay Dutt in Sandalwood. Word has it that Sanju Baba has been offered a role in the Kannada movie KGF: Chapter 2, which is a sequel to the 2018 blockbuster hit. The makers of the film are believed to have felt that Dutt would be the most appropriate choice for a role that requires massive screen presence. 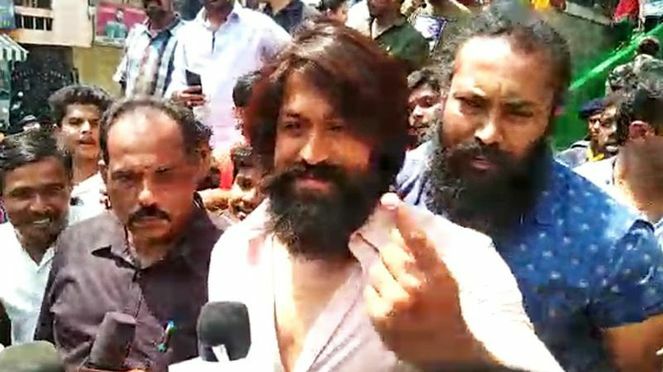 The shooting of the KGF sequel is on hold currently and the film is believed to be in its pre-production stage. The film outgrossed Baahubali 2: The Conclusion after collecting a whopping Rs 240.11 crore globally. Back in 1998, Sanjay Dutt had made a guest appearance in the film Chandralekha starring Akkineni Nagarjuna, Isha Koppikar and Ramya Krishnan. The film was a remake of the Hollywood movie When you were sleeping.